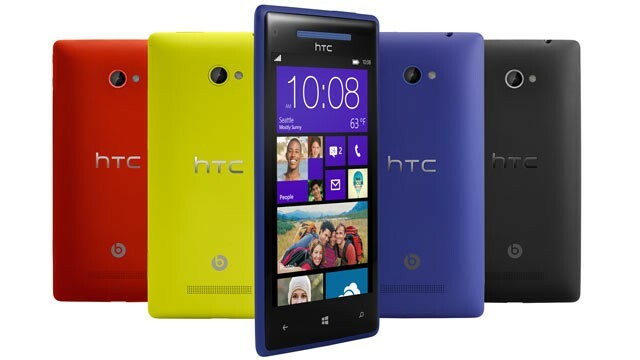 Apparently I didn't know this, but I woke up this morning to the news that HTC had launched 2 new WP8 phones: the 8X and 8S. Hey, it's not your fault if you thought at first glance these were Nokia Phones, don't worry they are not. But I will tell you what they are… they are damn good replicas of Nokia Lumia phones. You know what HTC did? They saw how successful Nokia's Lumia phones have been since the introduction of the first: Lumia 800 and since then they have taken ideas, parts from the Lumia family (610, 710, 800, 900, 920 and 820) and molded that into their "own". That's why when you look at the 8X and 8S, you see a bit of 800, 710, 610, 800, 920 and 820 in it. From the color scheme and range to the unibody polycarbonate mono-block form factor, this has gotten Nokia written all over it. 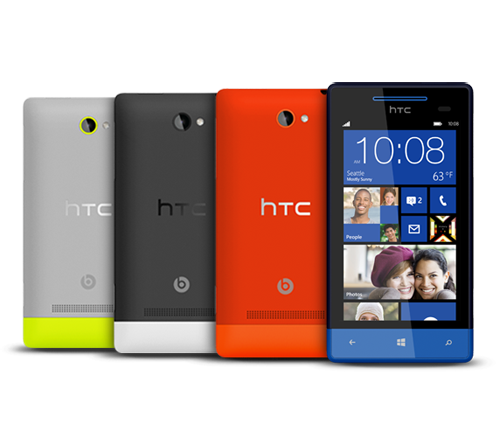 And they have to audacity to say their design was inspired by windows phone tiles, yea right! I really enjoyed Nokia's smart response to this copycat. Words have never been so smartly tweeted! HTC might have copied Nokia's book, ok they copied Nokia's book cover, but what's inside the book is totally different, no wonder they say "don't judge a book by its cover". Video: Samsung’s latest Ad proves why Nokia needs to be even more Aggressive with its marketing!